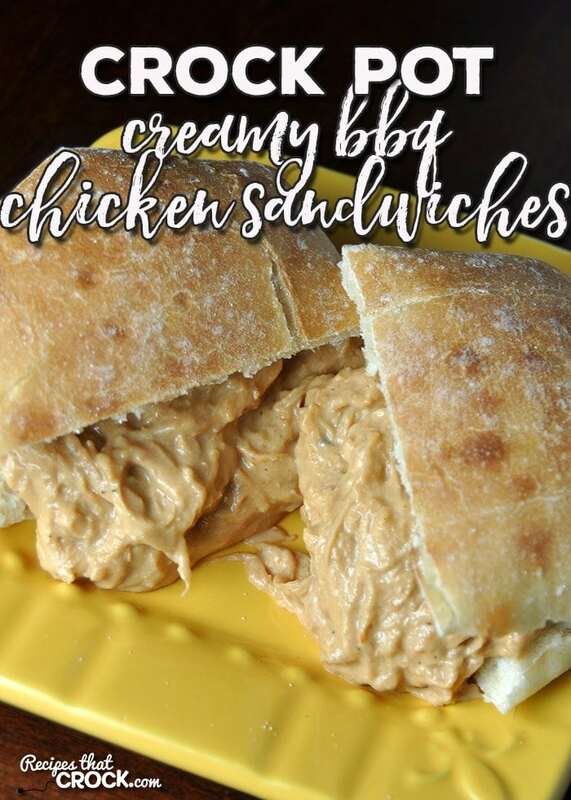 Creamy Crock Pot BBQ Chicken Sandwiches - Recipes That Crock! 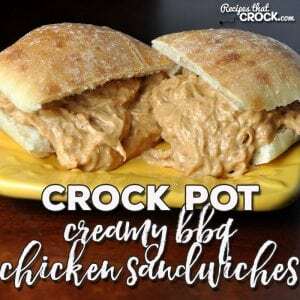 Be it a tailgating party, holiday party, pitch-in or back yard barbecue, this Creamy Crock Pot BBQ Chicken Sandwiches will have everyone asking for more! We love having people over or going to a friend’s house. And what do you do when you get together with others? You make food! I had some chicken leftover in the pack I bought to make up some Crock Pot Cheesy Chicken Spaghetti and got to thinkin’. 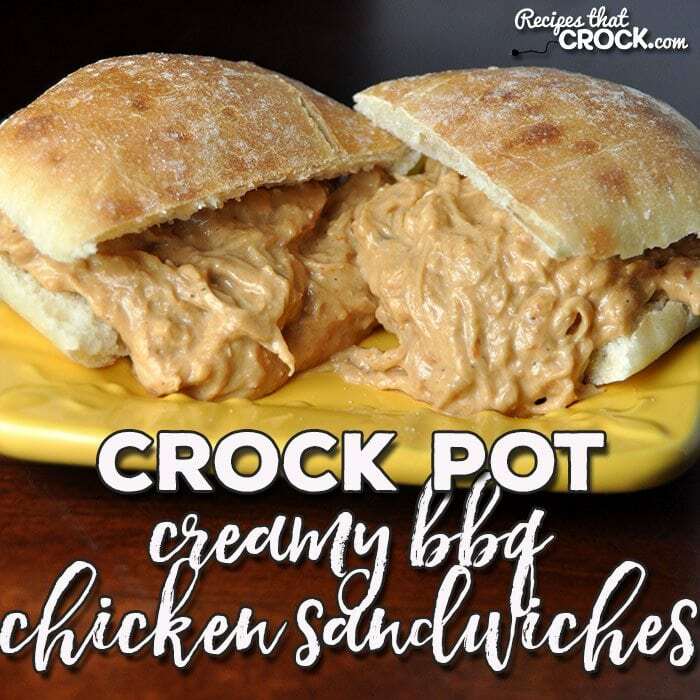 That’s when the idea for this Creamy Crock Pot BBQ Chicken Sandwiches came to mind. And boy was it a hit! Yum!